When was the last time you took a survey? “I love taking surveys more than the average person,” says Robin Miller, Assessment and Instruction Librarian at McIntyre Library. “So I know that many survey instruments are terrible.” When Miller and her colleague Kate Hinnant began working together in 2013, they discovered a shared passion for surveys. Miller and Hinnant began by developing and then refining McIntyre Library’s biennial survey. 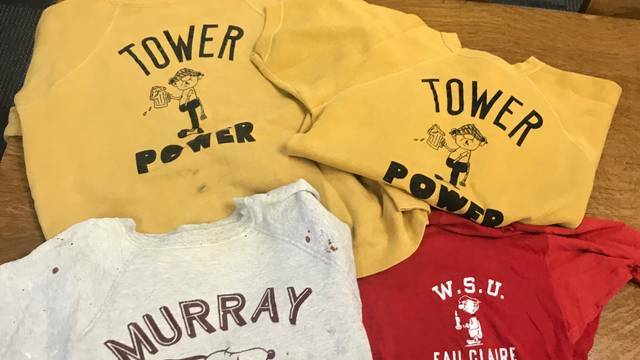 They knew there were a lot of commercially available survey instruments, but those instruments were expensive and they weren’t written to answer the questions Miller and Hinnant had about UW-Eau Claire’s library users. “We wanted a survey that would help us understand what library users think, feel, want, and do,” says Hinnant. And while the library literature is rife with survey data, the two librarians found that there wasn’t a lot of material on how to best go about developing a survey. “We’re always trying to learn from our users in “libraryworld,” but poorly designed surveys are missed opportunities. You can’t turn back time and correct problematic wording or missing options,” says Hinnant. The two librarians sought to help other librarians design surveys efficiently in order to gather information useful for decision-making. 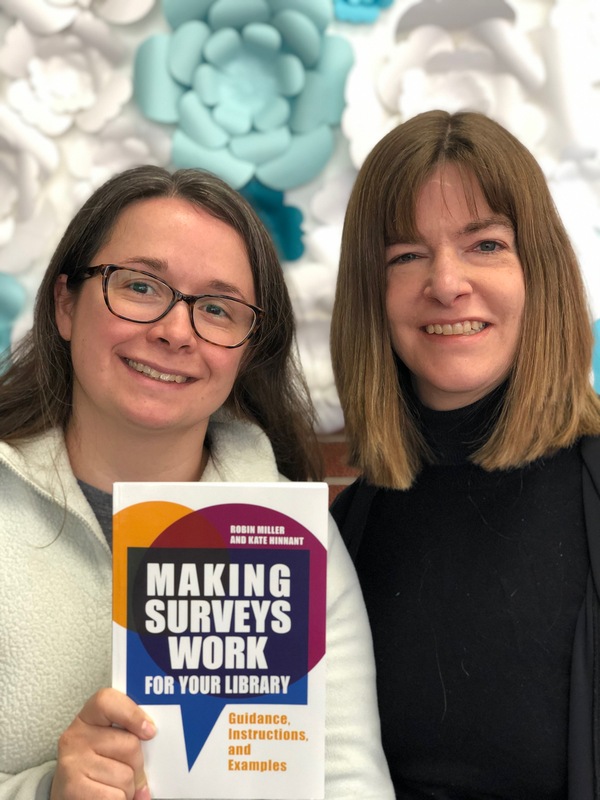 After presenting at professional conferences and publishing an article in The Journal of Library Administration about designing library surveys, Miller and Hinnant were invited to elaborate by writing a book for the Libraries Unlimited imprint of ABC-CLIO, a major publisher. Miller and Hinnant invoke design thinking in their approach to making surveys. “Design thinking first requires that you empathize with your audience – you try to see the library experience through their eyes,” says Miller. Hinnant and Miller argue that a survey designed with the user experience in mind yields better results and reduces the frustration and decision fatigue experienced by users. Finals week is upon us and we know things can get stressful. Here are some ways to take a break. The end of the semester is in sight and finals week is near. 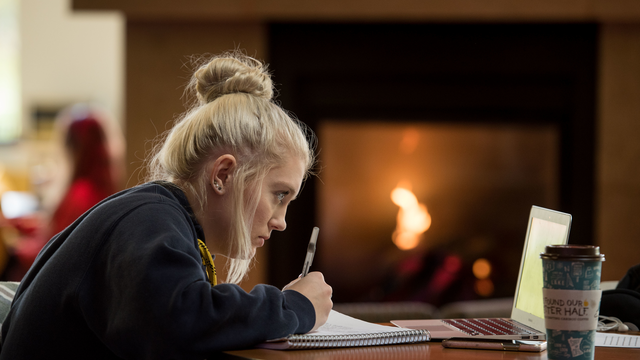 We know that life can get stressful during this time, so we've compiled a list of events to help you de-stress and take a break when you need it.